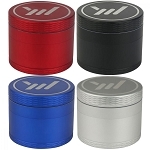 The Diamond Grind 4 part aluminum magnetic grinder is made with a heavy duty anodized aluminum that will keep your grinder fresh even after using it extensively over time. 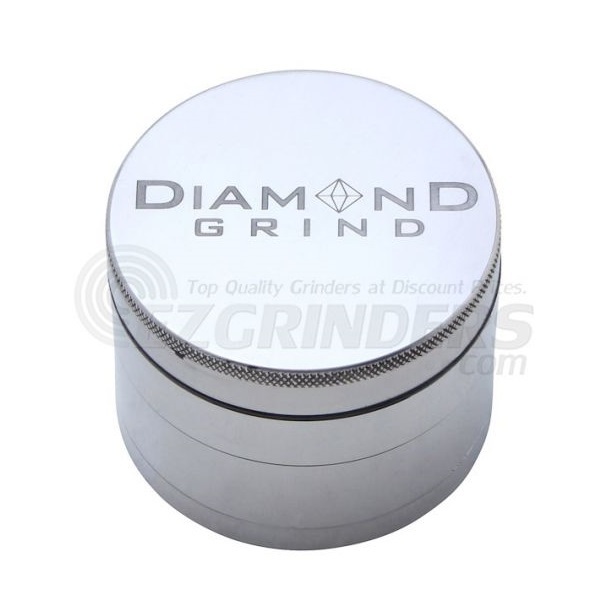 The grinder comes with a sifter for your material, a centered magnet to keep the top sealed to avoid spilling, and an additional storage space at the bottom of the grinder. The small size is 50mm (about 2 inches) making it a good size to carry with you.